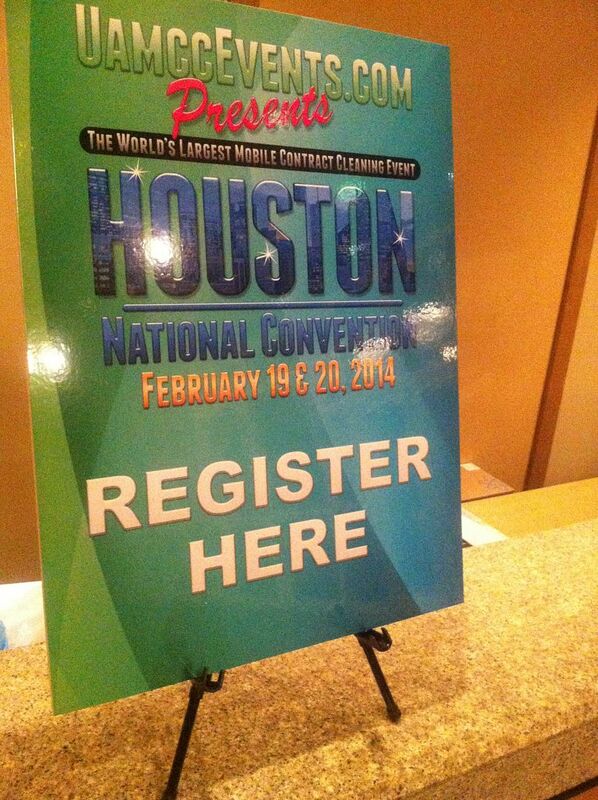 Tracy Handl: Wood Instructor National Convention Houston TEXAS 2014 Pressure washing Wood restoration Expert. 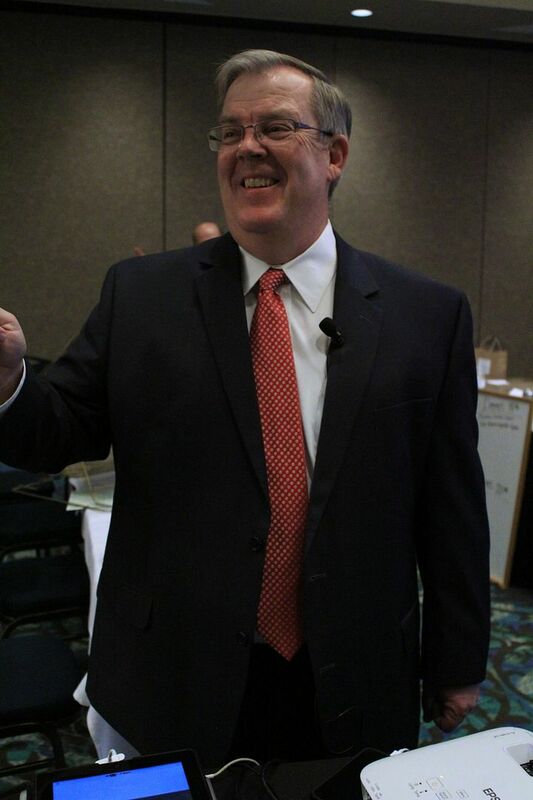 Scott Stone: Mr. Stone Presented in Houston on "Government Bidding"
Scotts been Running his Empire for over 20 Years, "A Mind For Detail" is the Name of Scotts Business. With Over 20 Mobile Units & Monster Garage Cleaning Machines Scott Dominates His world. There are not Many Contractors Across the Country with the Experience an Ability to Service the Large Projects an Volume he Achieves. Scott Stones Nick Name Amongst His PEERS is "12 million Dollar Man"
Cant wait! Will be my first event! Hey, that picture isn't too bad. How did that happen? I am thinking up something that I can do to help some contractors. I am thinking it will be outside the scope of what the convention is offering, so it will likely be on an off day. I am pretty sure that my yard will be convenient to the convention location. And it will only cost $0000.00, but I only have a multimillion dollar operation that is profitable. Charlie Soden : Presenter of Wood restoration Board of Director UAMCC 2012 to 2014 , Charlie Presented in Houston National Convention for Wood Restoration Experts. Charlie is Young in his professional do not allow this to fool you as he has earned the respect of Peers with up to 20 plus Years of experience. The projects Charles Completes make some of the seasoned veterans Jealous. 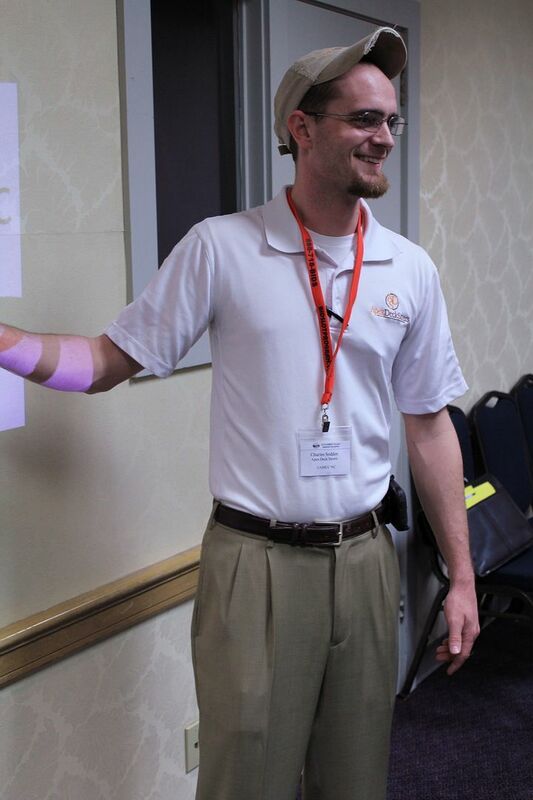 Charlie if is part of the Young UAMCC, he just one of the many younger contractors who have expedited the Learning curves by being heavily involved with surrounding himself with successful people. Charlie always staying Positive is sought by many groups to speak at there functions. 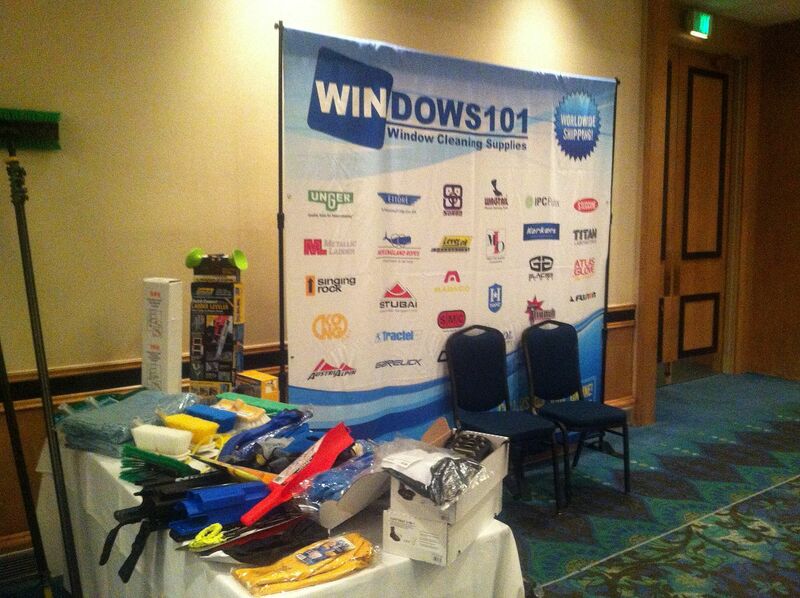 Window 101 Attending the Houston Displaying Stat of the Art Window cleaning Gear. Manny Also Taught Window Course in the Main Forum. The UAMCC Leads the Way In Convention & Expo, we Wanted to Take the Time to Thanks all the Contributors & Contractors for the Support. 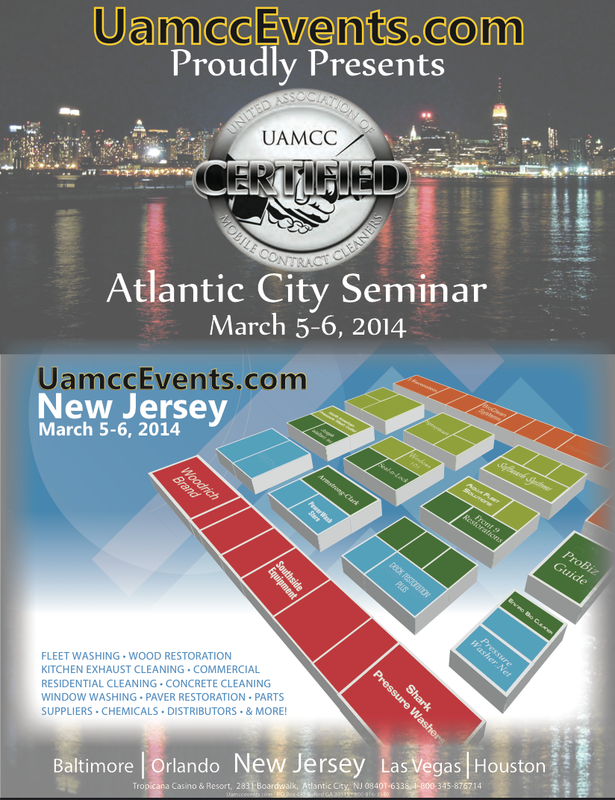 We also Wanted to Let you know that New Jersey Event is Book again for next year. 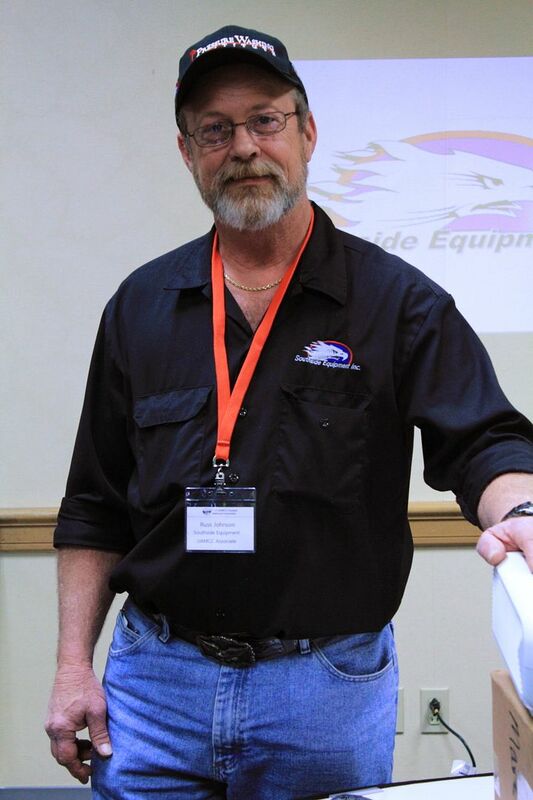 Russ Johnson is a certified National Cleaning Expo Instructor, Russ a 30 year veteran Expert in Equipment also Resident Expert at the www.pressurewashinginstitute.com an Founding member of PWI. 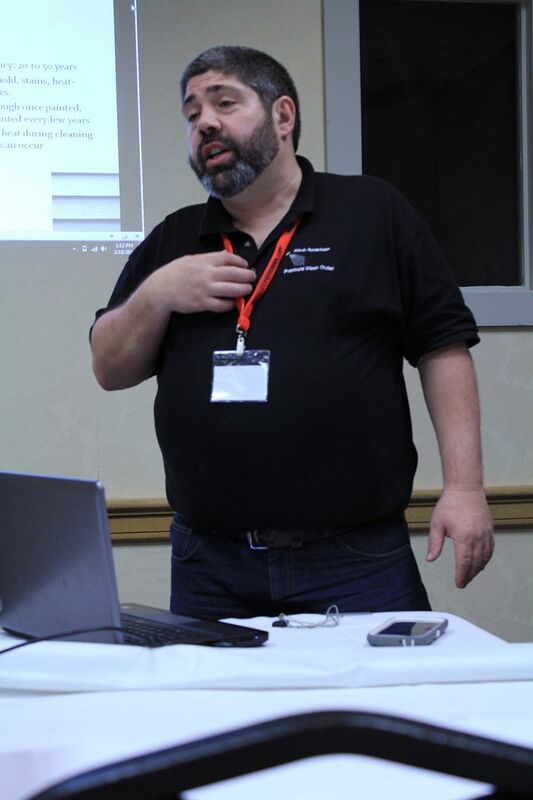 Russ also a Educational Fund support , staff technical writer for Industry Publications along with countless hours Helping his Own customers with Trouble shooting Russ is a Stand out in his field an has His Peers Respect as a no non sense guy. Russ Owns an Operates Southside Equipment, not the Largest but one of the BEST in the Industry. Russ started Teaching Courses in the Industry at National Cleaning Expo in 2008, he has Hosted his own events an has attended so many we lost count. Russ will Be present in the Future at the National Convention in Nashville (PWRA) the Pressure washing Resource Associations is Owned & Operated by a Private Window cleaning Dealer Called window Cleaning resource. Educational Supporter like Russ might show Up any Place, always Check the www.uamccevents.com for a List of Details to see Russ's Next Location. 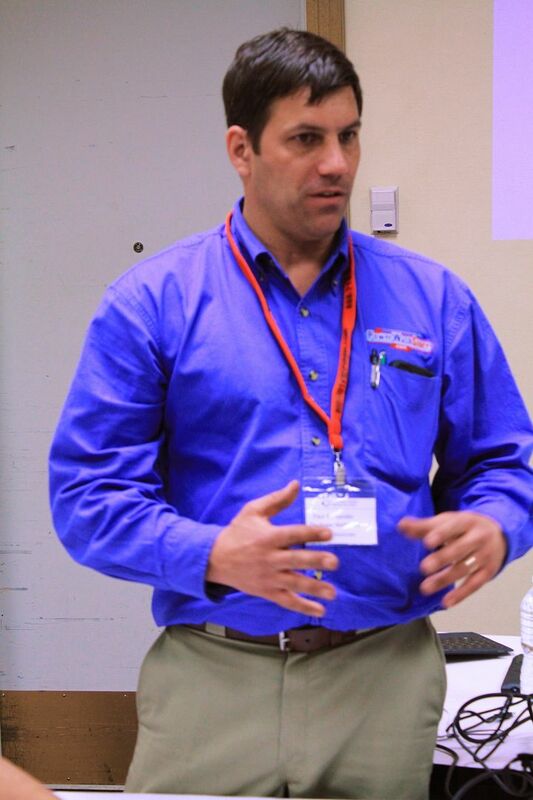 Paul Kassander : Paul Owns and Operates Mobi clean & www.powerwashstore.com iN Milwaukee WI. Paul over the Last Few years has Become a Stand out to Contractors an Other Associates. He is a Contractor Distributor manufacture & all around Great Guy. Its an Honor to be associated with Paul Kassander & His Team. Jessica , Bill & Mike all work to assist Paul in being one of the best resource Distributors in the Business. 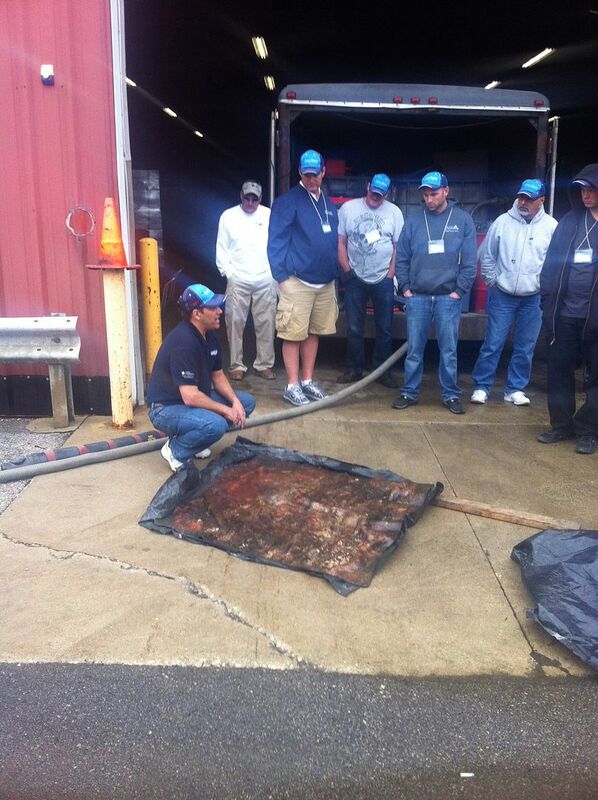 Paul Since 2008 has attended thrown an Participated more than any other person in the industry. Paul & Kory Teamed up in Tampa 2011 to raise money for a Child from Make A WISH to fulfill his Dream. National Cleaning Expo with Paul & Kory Helped raised over 5000.00 with the Help of the people in attendance. These Guys are Truly men to model and want to surround yourself with. The Success from Paul will rub off him and on to you. When Paul attend's an event I encourage you to Soak up the Knowledge. Paul Teaches Reclaim Hands on, do not miss this. Attending Paul's Training will Help you. can't wait!!!! Gonna Be awesome!